Three cubs were placed with surrogates after logging machinery scared away their mother. 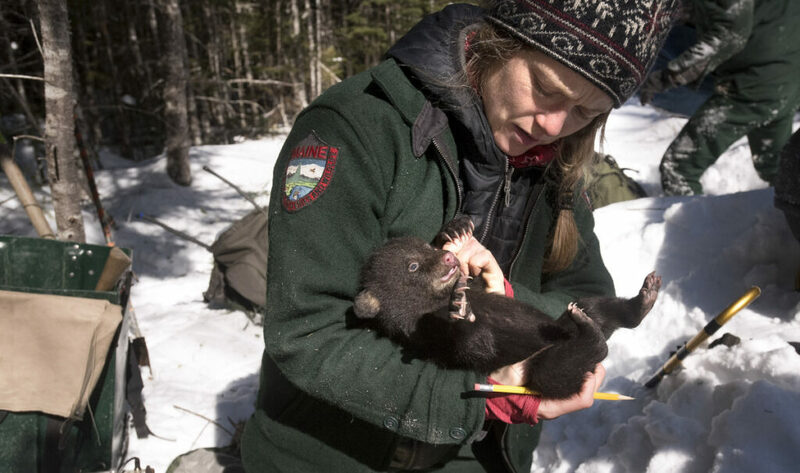 EDINGBURG – A Maine wildlife biologist said one of the bear cubs that nearly froze to death is doing well after being placed with a surrogate den. The Bangor Daily News documented Randy Cross as he checked on the cub Wednesday. 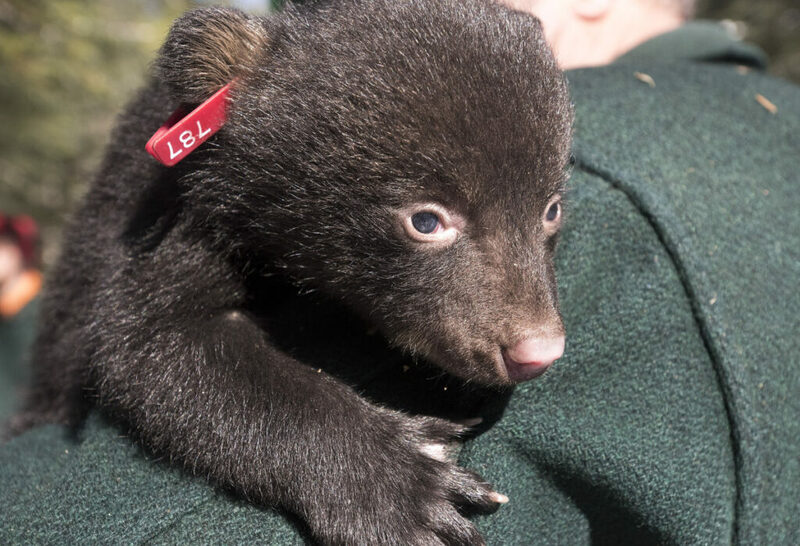 He easily recognized the young bruin because of signs of frostbite on the tips of its ears. Then the cub was placed back in the den. Three cubs were placed in new dens after being abandoned Jan. 31 when a piece of logging machinery passed close to their den. Their mother fled the ruckus, and didn’t immediately return, and the logger contacted the Maine Warden Service for help. The cub that was checked on Wednesday was placed in Edinburg. The other two were placed with a mother bear in Orneville.